inspired by my love for pinterest and putting together cute outfits for work! I've never been really good at it! pinterest give me so much inspiration for my style! I've even started a pinterest board for my work style....you can follow it here. Kelly started her Fashion Friday posts! a huge fan of Abby's thrifty ways. 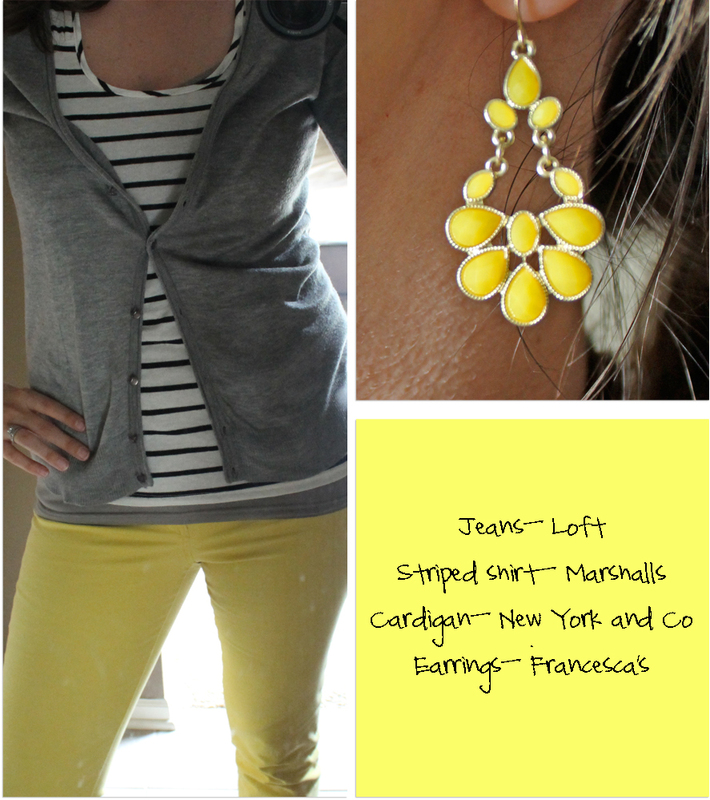 showing off your trendy and cute style for teaching! have a little style fun! Can't get enough of my color jeans! taking dresses into the fall by adding leggings...very comfortable. post about your own style. of your favorite outfit over the next week. Can't wait to see what you've been wearing! What a fun linky party!! Love both of your outfits. I'm a big fan of dresses and leggings as wel! I'll try to wear something cute next week and join!! 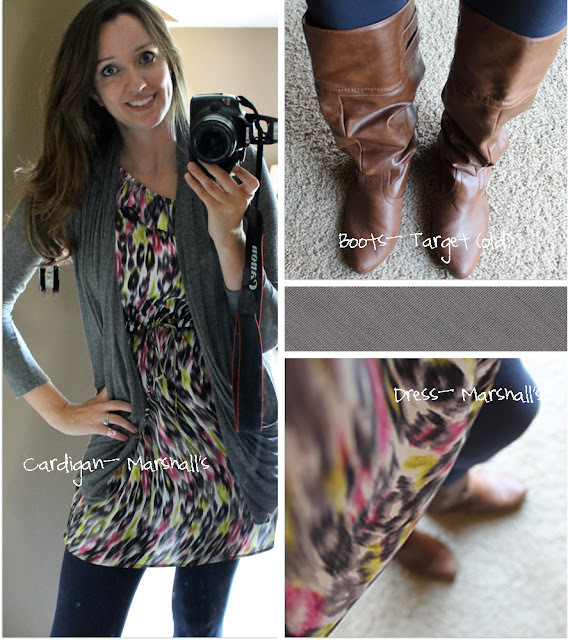 I love your outfits, and I am also loving your blog! I will try to take some pictures :) Did you design your blog? Too cute! I shared on my blog anyway! Sorry about that! I'll try and do another one soon! Where is the description of your topic sentences, etc.???? I'm really confused, cause this post isn't about topic sentences?? ?